Wake up to the voice of a crazy and hilarious AI with Carrot Alarm. We also have an app that will help you get into shape, and a powerful file manager. USB Disk Pro - The File Manager ($2.99 → Free, 19.9 MB): Turn your iDevice into a full featured portable disk drive with this utility app. It allows you to transfer files to and from all of the popular cloud services like Dropbox, Google Drive, SkyDrive, and Evernote. You’re also able to move files around using Wi-Fi or iTunes File Sharing. USB Disk Pro is able to read a variety of file formats including PDF, Office, iWork, MP3, M4V, and much more. Your files can be organized within folders, encrypted, and edited as well. The app includes TV-out support, a full screen file viewer, a built-in web browser, and a wide selection of sorting options. 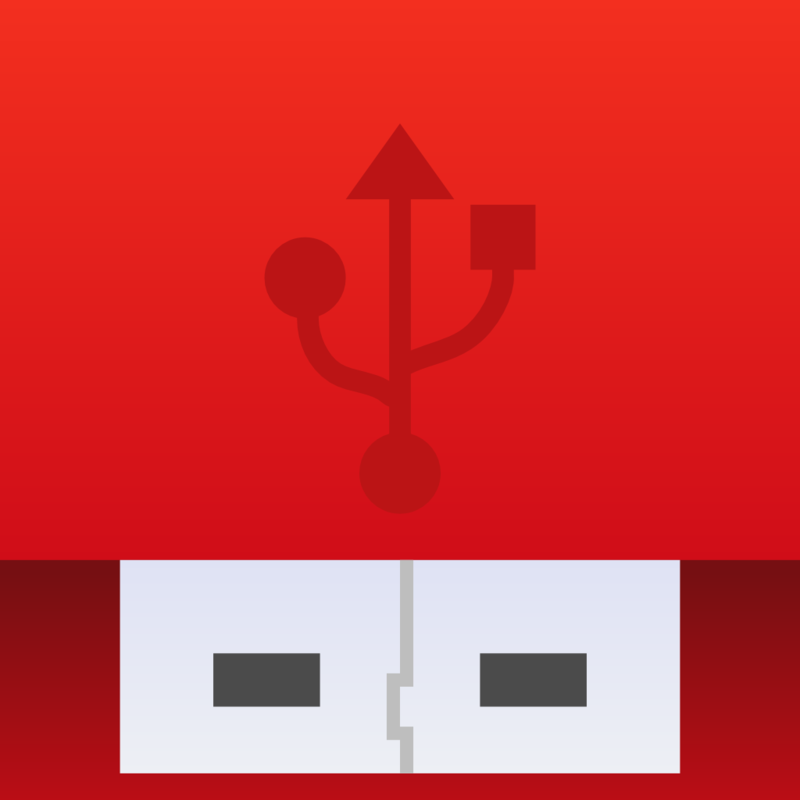 USB Disk Pro - The File Manager is available for free today only (08/11). It has a 4-star rating with a total of 413 ratings. Cambush ($0.99 → Free, 2.1 MB): Find out who has been handling your iDevice when you’re not around with Cambush. Before leaving your iDevice unattended, choose a resolution, adjust the sensitivity, and set a timer delay for how long you want Cambush to record. Then whenever Cambush detects movement, it will record from either the front- or back-facing camera. 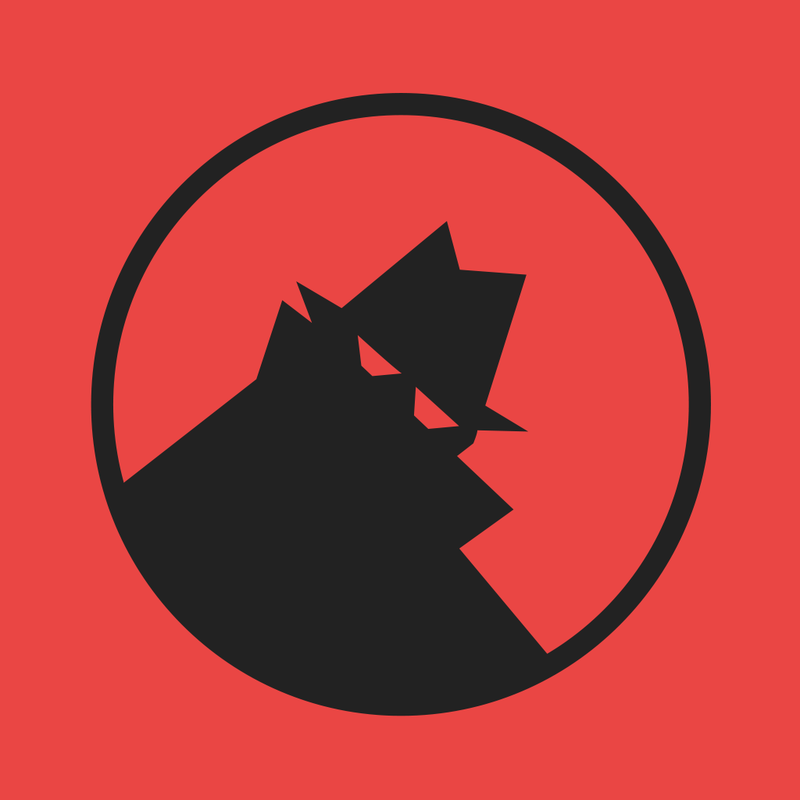 There’s even a power saving mode that lets you record undetected with just a black screen. You can also have Cambush activate an alarm when motion is detected or surprise your friends with a Rick Roll. Cambush is available for free for a limited time. It has a 4-star rating with a total of 22 ratings. Audio Meter - LED music/audio visualizer ($0.99 → Free, 5.9 MB): Visualize your voice and your music with Audio Meter. Speak into your iDevice’s microphone and watch the meter fluctuate. You’re also able to play music from your library and the meter will reflect the beat. The app includes three visual presets to choose from, and the ability to adjust the sensitivity of the meter. 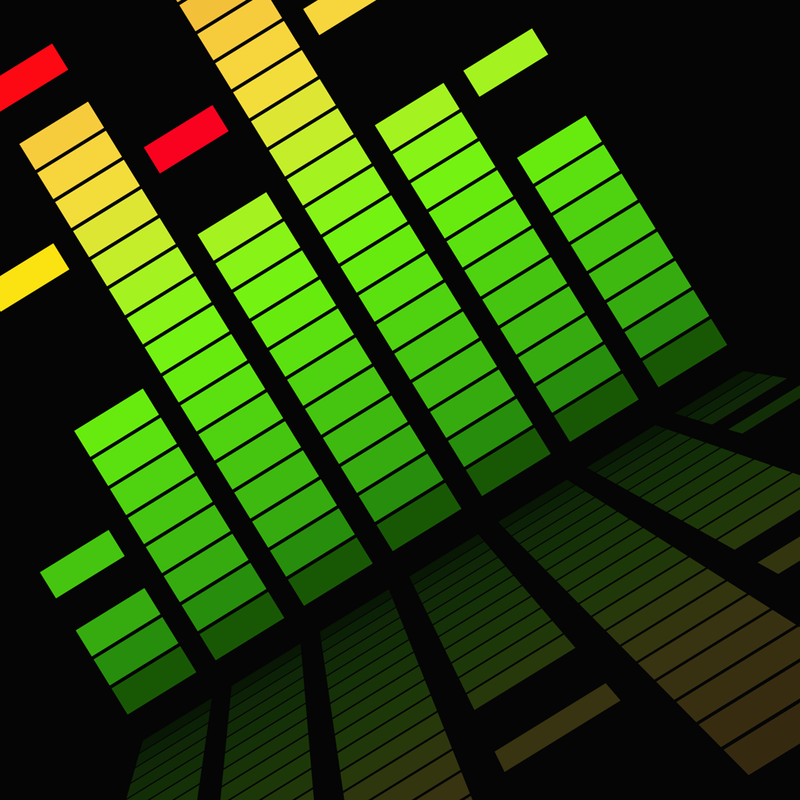 Audio Meter - LED music/audio visualizer is available for free for a limited time. It has a 4-star rating with a total of 16 ratings. Sworkit Pro - Daily Circuit Training Workouts and Yoga, for Beginner to Insanity Levels ($0.99 → Free, 59.5 MB): Work your body into shape with daily circuit training workouts and yoga with Sworkit Pro. 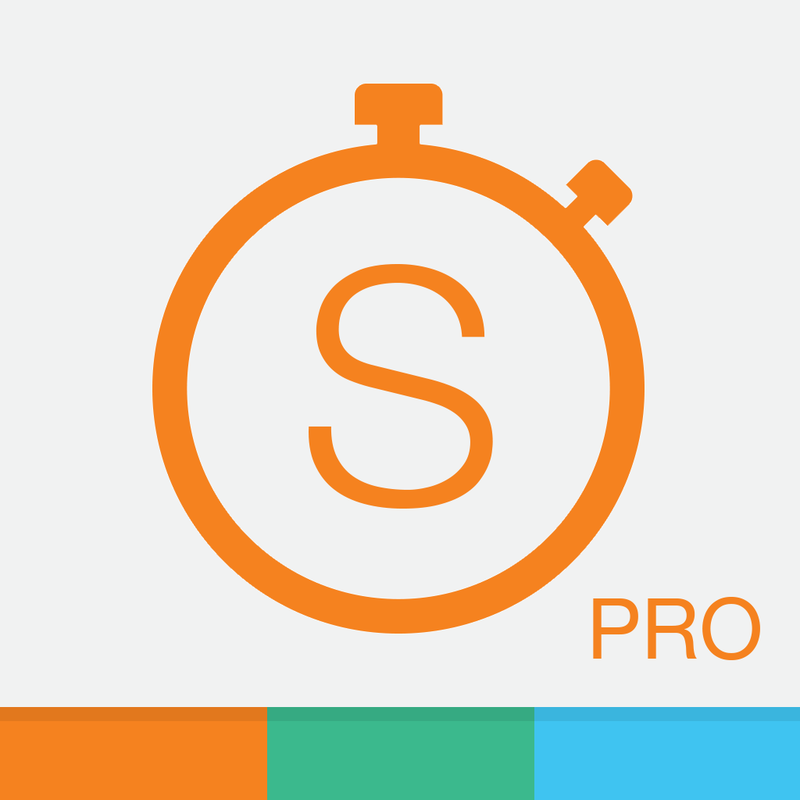 Whether you only have five minutes or a good hour to work on your health, Sworkit Pro will help you get it done. You’re able to select from nine different workouts, each of which focus on a different part of the body. Then select how long you intend to work out and get right to it. Each exercise includes visual and audio cues, and you’re able to add to the time spent on the exercise on the fly. You’re also able to create and save multiple custom workouts in order to focus on multiple parts of the body. The app includes progress tracking, rewards, and the ability to create reminders. Sworkit Pro - Daily Circuit Training Workouts and Yoga, for Beginner to Insanity Levels is available for free for a limited time. It has a 5-star rating with a total of 1531 ratings. 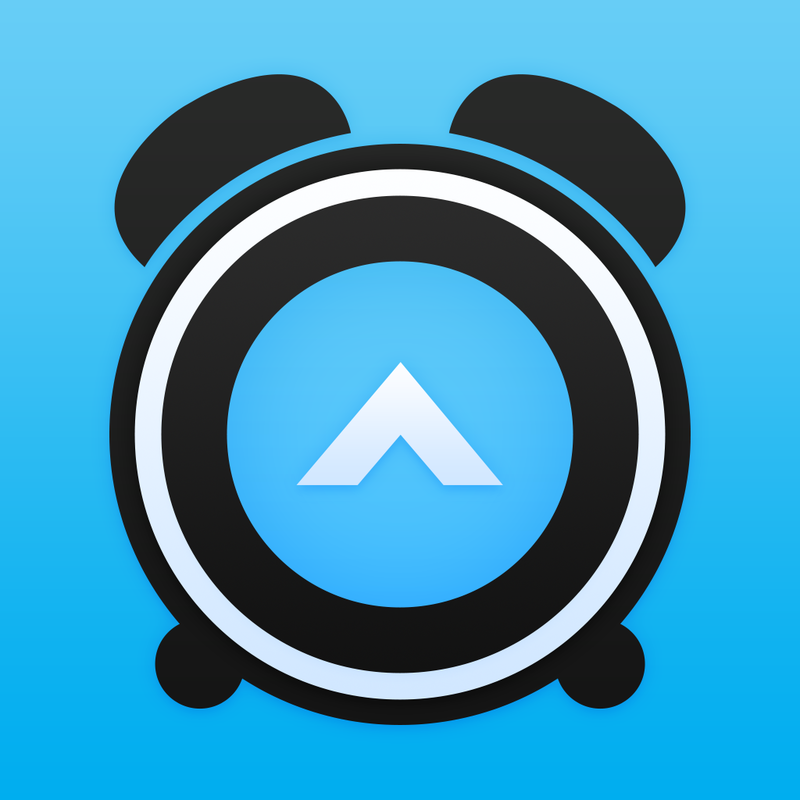 CARROT Alarm ($1.99 → Free, 10.0 MB): A talking alarm clock app from the creators of Carrot Fit and Carrot To-Do. Carrot is a crazy and hilarious AI that wants nothing more than to help you get out of bed in the morning with a smile on your face. To get her up and running, simply swipe up or down to choose a time and then drag her to the right to activate your alarm. When it’s time to wake up in the morning, you’ll hear a mix of songs and witty spoken dialogue. In order to get Carrot off your back, you’ll have to perform a few goofy chores like shaking your iDevice to clean out cages and flipping it over to mix a deadly neurotoxin. Fail to do so and Carrot will get really angry, and you don’t want to see her when she’s angry. 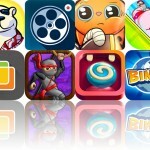 The app also includes hundreds of rewards to earn, iCloud support, 30 alarm tones, and Carrot To-Do integration. CARROT Alarm is available for free today only (08/11). It has a 5-star rating with a total of 12 ratings. 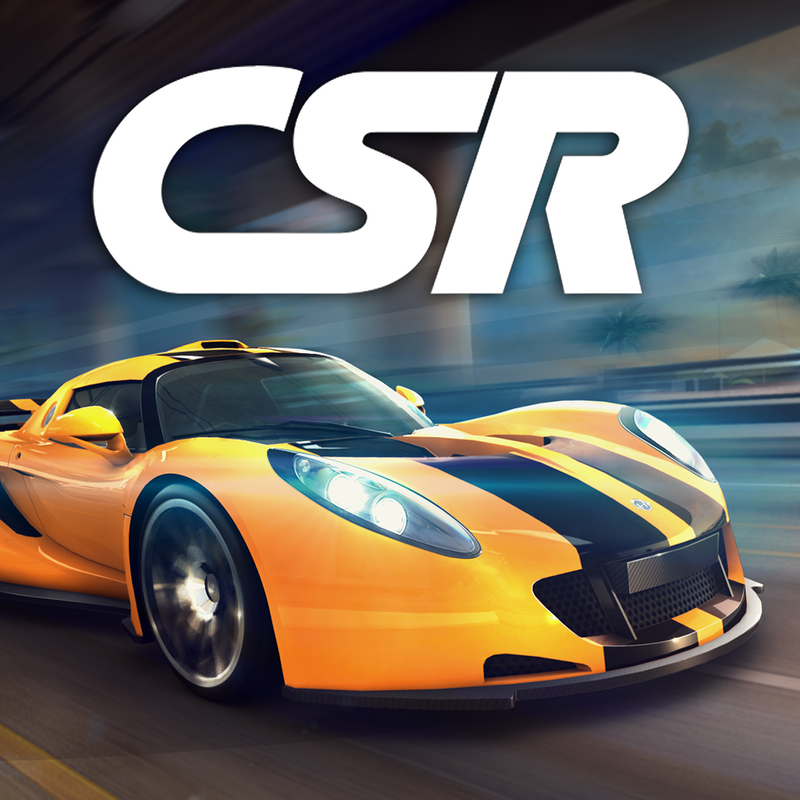 CSR Racing ($4.99 → Free, 282.1 MB): Today only: Complete the tutorial to receive $25,000 worth of in-game cash and purchase a new vehicle right from the start. Jump behind the wheel and drag race your way to fame in CSR Racing by NaturalMotion. You’re tasked with controlling the takeoff and shifting of your vehicle. To get a good start, continuously tap the gas pedal to keep the RPM near the red but safely in the green zone. If you hit red when the countdown hits zero, you’ll spin out and waste precious seconds. Then speed along and shift your vehicle’s gears at just the right moment to fly by your opponent. As you compete in and win races, you’ll earn additional cash that can be used to purchase even more vehicles and upgrade them. The game includes 65 licensed vehicles, online multiplayer, and achievements and leaderboards via Game Center. CSR Racing is available for free today only (08/11). It has a 4.5-star rating with a total of 640334 ratings. Pickle - Smart Clipper (WEB IMAGE, GIF & SCREENSHOT) for iPad ($0.99 → Free, 11.3 MB): Clip images and GIFs from any website with this beautifully designed productivity app. To clip an image or GIF from a website, you'll first need to launch Pickle. You can then head to Safari and copy the image, GIF, or URL, which will automatically place it into Pickle. If you choose to copy a URL, Pickle will automatically pull every single image and GIF from the website. You can then arrange your captured content within lists by selecting one and swiping right to left. Swipe left to right over an image or GIF to share or delete it. 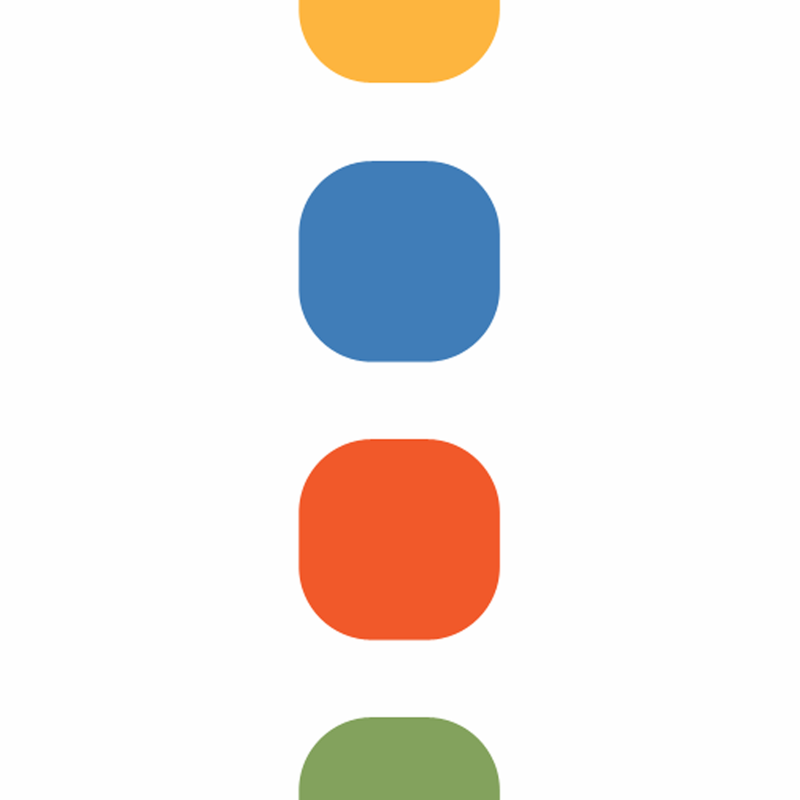 Pickle includes 10 list colors to choose from, the ability to edit and rearrange lists, and Dropbox support. 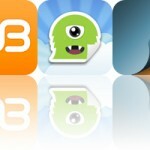 Pickle - Smart Clipper (WEB IMAGE, GIF & SCREENSHOT) for iPad is available for free for a limited time. It has a 3.5-star rating with a total of 16 ratings.